If a day filled whooshing down powdery slopes on skis is heaven to you, then a getaway to The Summit at Snoqualmie in Washington should definitely be your next travel adventure. If a night whooshing down powdery slopes on skis is also heaven to you, then, once again, make time to find your way to The Summit at Snoqualmie, where you can have all the skiing fun you desire – even when the sun goes down. The Summit is open until 10PM! Located just 45 minutes from Seattle, The Summit at Snoqualmie is an ideal winter retreat for the entire family, a dream destination for skiing, snowboarding, Nordic skiing, and even winter tubing. 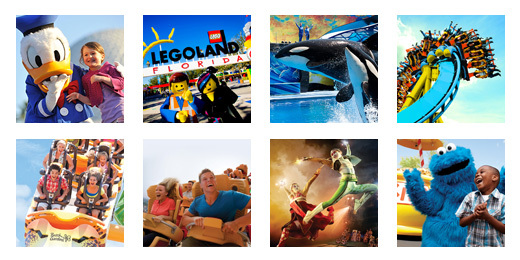 Right now on TicketsatWork.com we have some excellent lift ticket specials, featuring great savings for season passes. 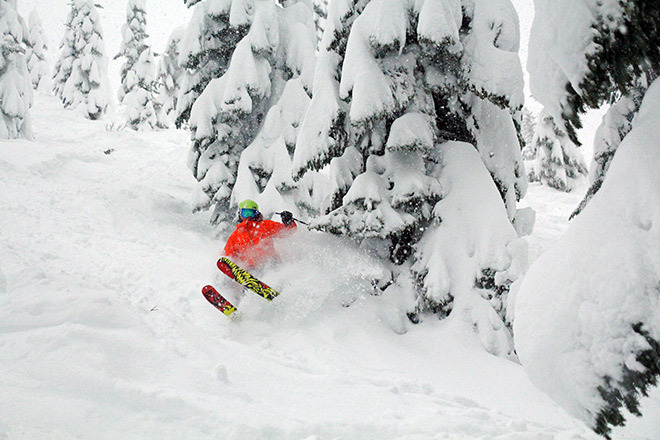 Alpental – A legend in its own right for over 40 years, and home to some of the most challenging, adrenaline charged and breathtaking terrain in North America. Then there’s the Alpental Back Bowls: Accessed via two gates, it’s an expert adventurers off-piste playground, featuring legendary terrain. Summit West – Known for its convenient family fun and great learning terrain by day, Summit West comes to life at night. That’s right: Night skiing! If you’re looking for an introduction to snow sports, look no further than their First Class beginner lesson program at Summit West. There’s also the Kids Club, designed to let you hit the slopes while the Summit instructors teach the kids to ski or snowboard. Summit Central – A diverse terrain for every ability level. From an award-winning top-to-bottom terrain park to black diamond and beginner runs, you are covered. Located at the base of Summit Central, The Summit Tubing Center is perfect for anyone looking to play in the snow. Tubing requires no skill, no practice; just grab a tube and speed down the run! Summit East – A true adventurer’s paradise; tons of terrain from mellow cruisers all the way up to steep black diamonds, and everything between. 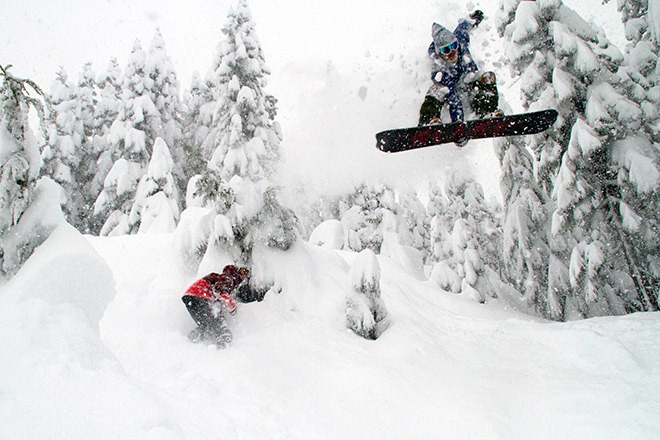 Summit East is also home to some of the best tree skiing at The Summit. How about a day hike in a winter wonderland? Summit East is also home to the Summit Nordic Center. Based out of the Milwaukee Lodge, the Nordic Center offers snowshoe and cross country rental equipment, lessons, and tours for all ages and ability levels. Now is the perfect time this winter season to hit the slopes with a ski vacation at The Summit at Snoqualmie. Get your special lift ticket savings from TicketsatWork.com today. Then it’s on to Washington to enjoy the fresh snow, endless skiing and snowboarding fun, and wonderful surroundings with family and friends at The Summit at Snoqualmie. Get ready for great skiing adventure!